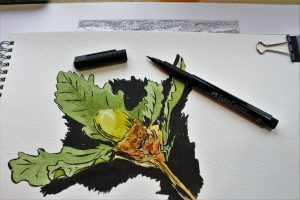 Moleskine is a highly regarded name in art supplies, it is no surpise that the Moleskine Watercolor Sketchbook is also frequently seen as one of the top-tier sketchbooks. 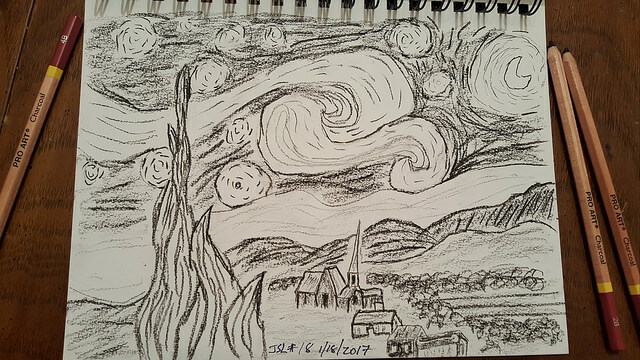 Not only is it purposeful for artwork, but it can also be used for general note taking, making it one of the more versatile sketchbooks. 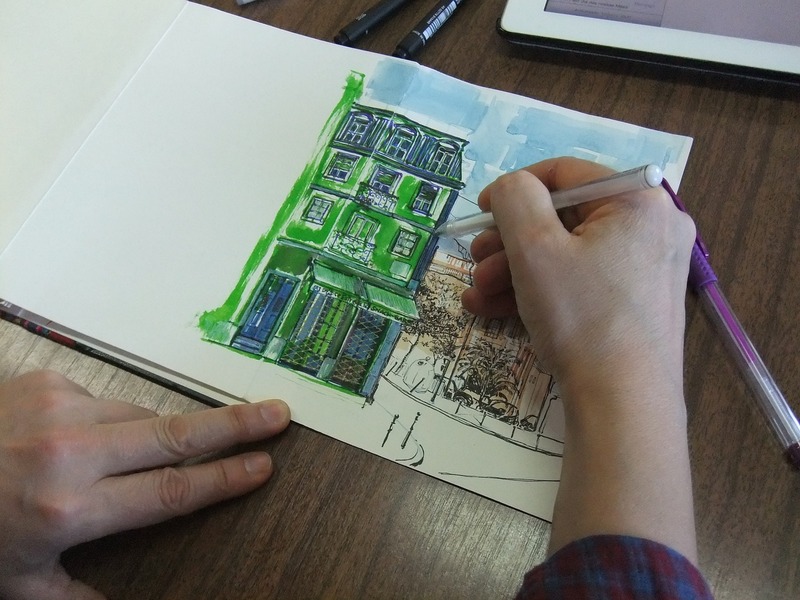 With a couple of interesting features to take into consideration, it could be the next sketchbook on your shopping list. Designed with care, the Moleskine Art Plus Hard Cover Watercolor Sketchbook is a great resource to use for different types of artwork. 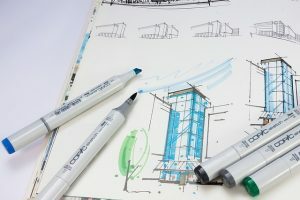 What makes this sketchbook unique when compared to other models, is that you can use both dry and wet materials on its pages and every medium will look great. 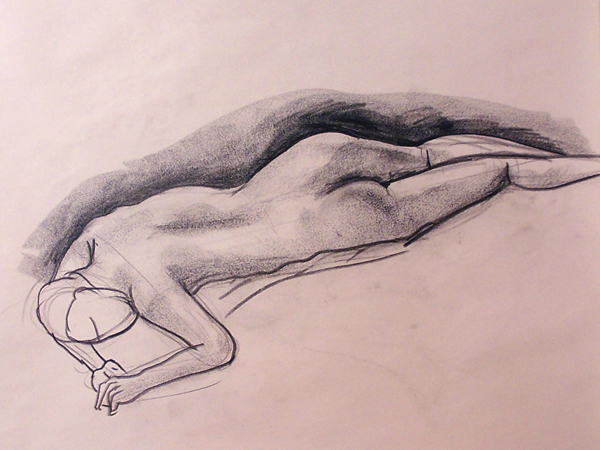 To adapt to more variety of styles, this particular sketchbook has seen a couple of updates over the years. The sketchbook used to be traditionally smaller than five by eight inches, but now this line of sketchbook comes in four different sizes. You can click on the sizes below to check the product on Amazon. Disclaimer: we will receive a commission from Amazon at no cost to you when you purchase from the links - the commission will help us with the cost of running this site. 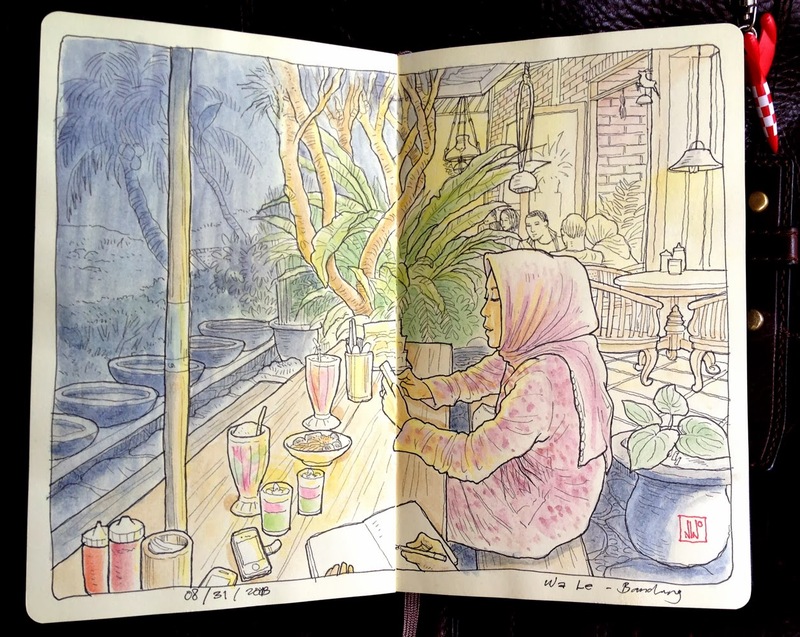 There are plenty of ideal customers for the Moleskine Watercolor Sketchbook, especially if you’re someone who is particularly creative minded. 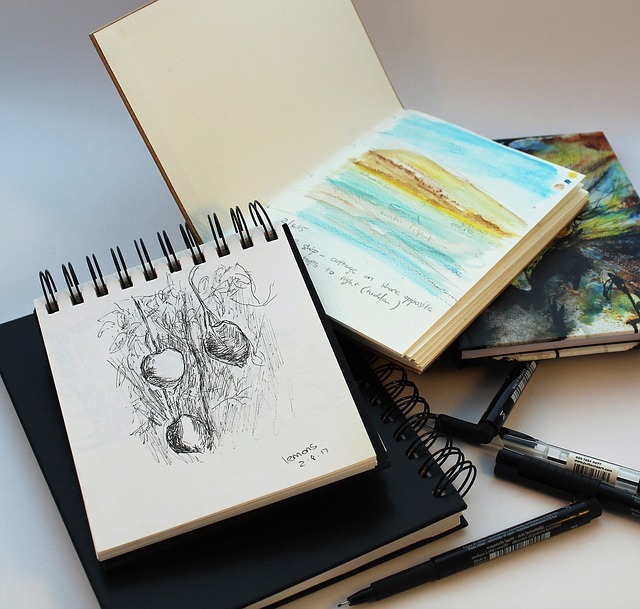 No matter if you want to get your hands dirty with charcoal or if you want to refine your skills of working with watercolor paints, this sketchbook will allow you to experiment with different medium. Artists aren’t the only people who are going to benefit from using this sketchbook as everyday people can use it to their advantage as well. Considering this particular model can also double as a journal, it can be a phenomenal tool to let out all of your personal feelings in a safe and convenient place. The Moleskine Watercolor Sketchbook is also a great partner to have in a professional environment, especially if you’re responsible for keeping notes and need an elegant journal to get your hands on. There isn’t another brand that exudes luxury as much as Moleskine, and using it during an upcoming meeting will surely set the right impression. 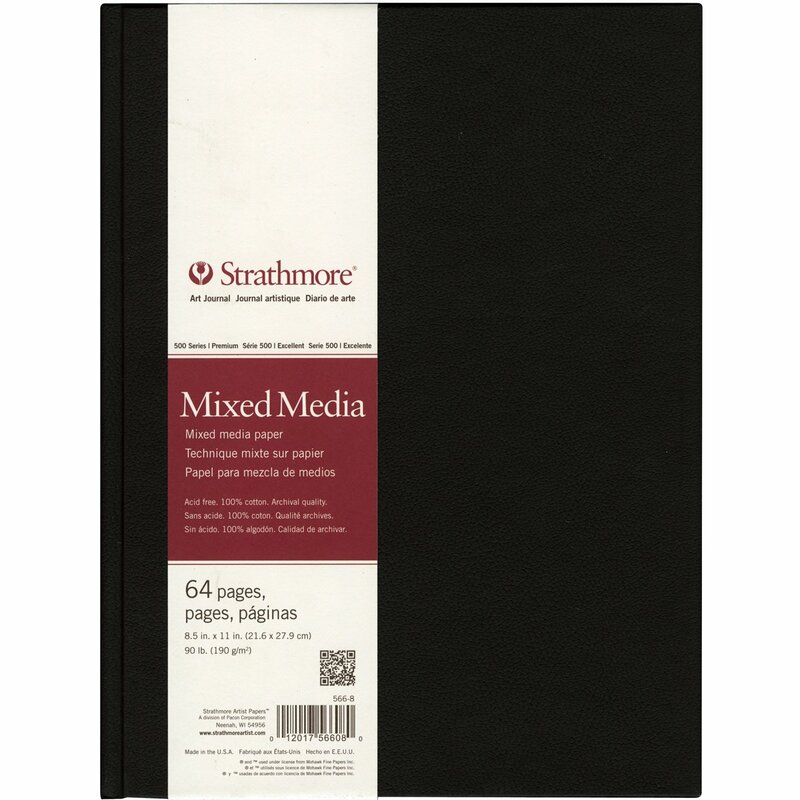 Similar to other watercolor sketchbooks on the market, when you order this particular model, you’re not going to receive any additional accessories or components, but just the book itself. With that being said, it would truly help to make the journal ready to use right out of the box if it came with a single pen or pencil. In comparison to softcover art books, you can guarantee that the integrity of your artwork will be protected with the help of the hardcover and elastic closure. For any other pieces of paper or important information that you want to keep in your journal at all times, be sure to take advantage of the internal accordion pocket. Designed to be used with a wide variety of different mediums, you won’t have to worry about any acid in the paper, which could ruin the result of the colors you’re using. 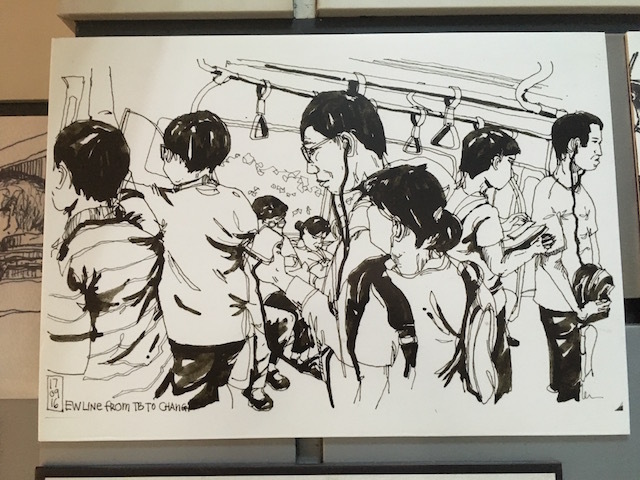 When counted front and back, there are 72 individual pages that you can use for a wide variety of sketches. When it comes to other options, another high-quality sketchbook that you should consider is the Pentalic Aqua Journal since it exceeds in performance and gives you plenty of functional features you’ll surely appreciate. The storage pocket in the back of the watercolor book is similar to the one in the Moleskine Watercolor Sketchbook, but it is larger, so it gives you more storage space. Another great feature is the fact that there’s a brush holder at the top of the book, which is ideal for keeping your brush in a safe and convenient place. 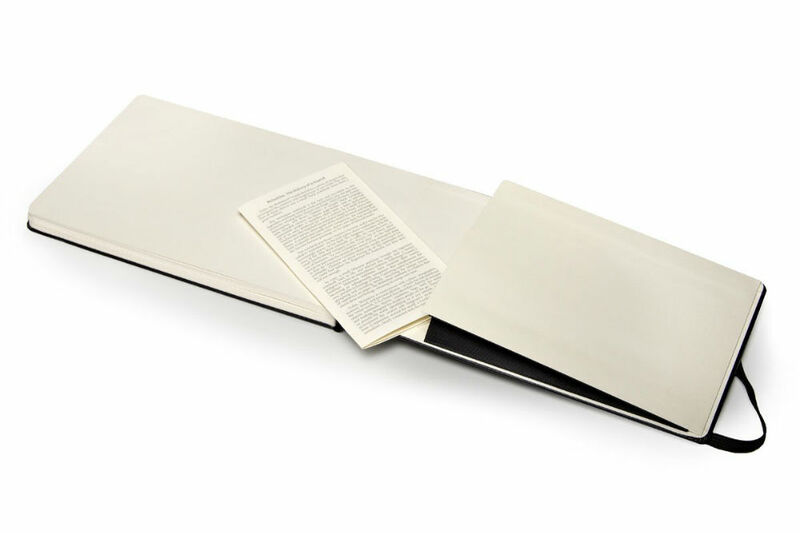 You’re also sure to appreciate how the pages are specially bound in order for the entire book to lay flat from the first time it is opened, making it ideal for people who want to create a panoramic picture in comparison to using a single page for a smaller painting or sketched piece. 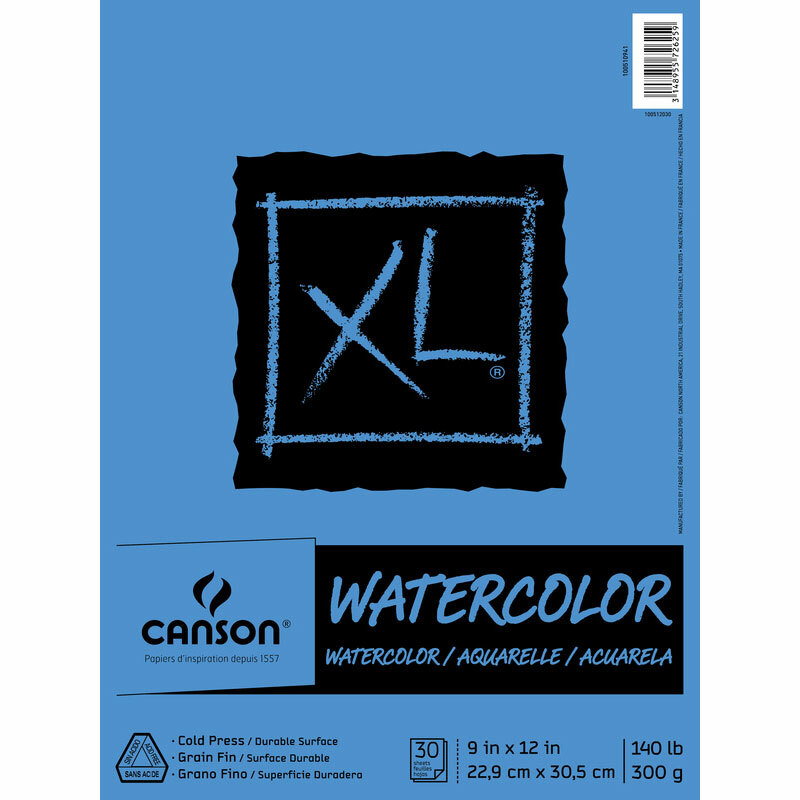 Don't miss out our article on the "Best Watercolor Sketchbooks of 2018: Complete Reviews with Comparison", for more watercolor sketchbook choices. If you’re in the market for an affordable book that can work as a sketchbook, watercolor art book, or even as a traditional journal, the Moleskine Watercolor Sketchbook is something to take into consideration. With its sleek appearance, rigidity, and durability, as well as its high-quality pages, there are plenty of different options for you to take advantage of when it comes to your art. 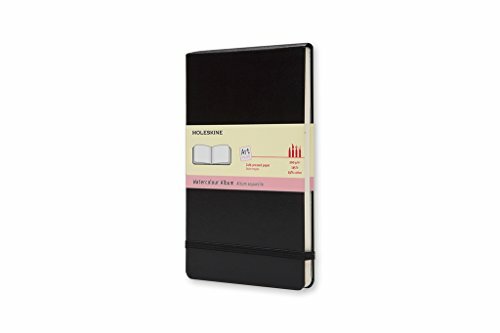 Above all else, Moleskine is a very reputable brand, and they have plenty of experience creating art books, giving you the comfort of knowing that you’re using a high-quality sketchbook that is designed to last over the years.